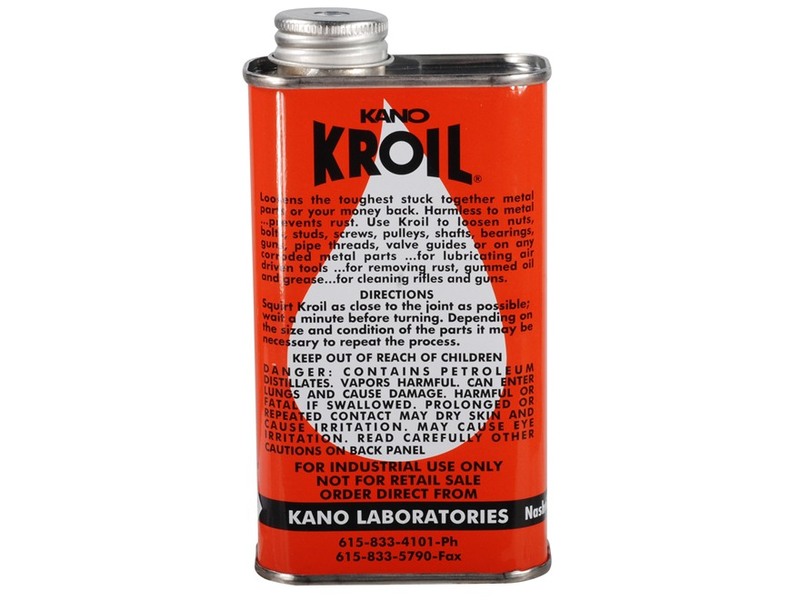 A lubricating and penetrating oil that flows into the tiniest of crevices, lifts away lead and copper jacket fouling, frees up super-tight barrels, loosens frozen screws and bolts. Dissolves dried grease and oil, displaces water, without harming metal. Works great for getting underneath and loosening built-up carbon, copper and lead fouling in shotgun, rifle and pistol barrels.